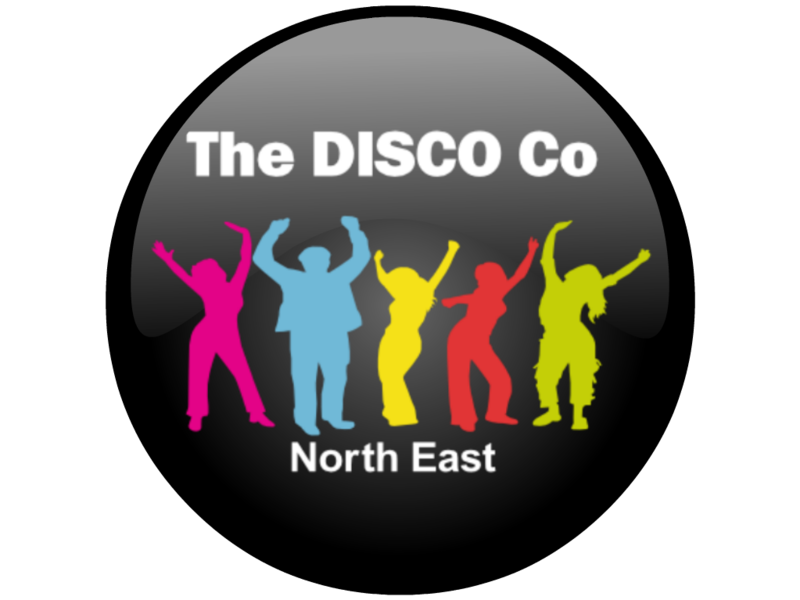 We offer photo booth hire in Newcastle like no other, with professional lighting and high quality photos, The DISCO Co Booth is a great addition to your event. Our sleek, touch screen photo booths allow your guest to receive instant fun & exciting photos in seconds. 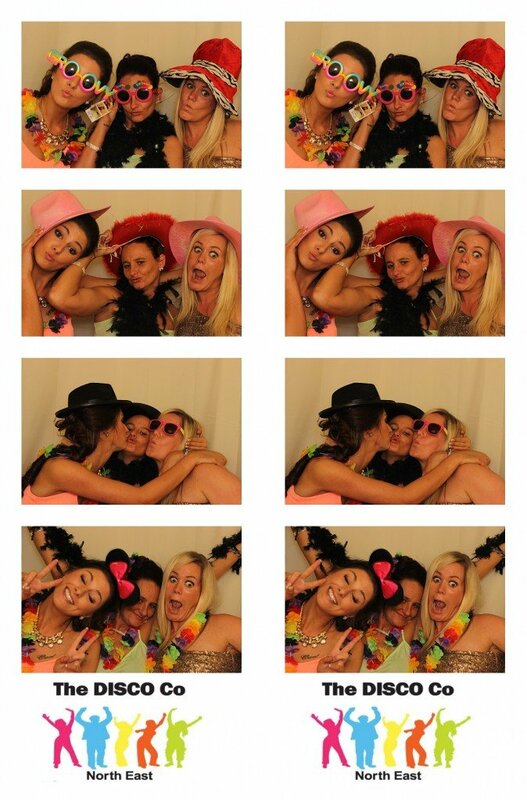 Hire our photo booths in Newcastle for any type of event from weddings to parties to corporate events. We provide photo booth hire to the City of Newcastle, Sunderland, Durham, Darlington, Northallerton, South Shields, Northumberland and surrounding areas.